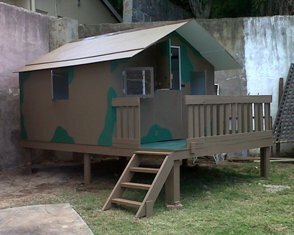 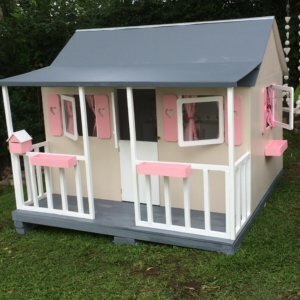 5% off any play house ordered online! 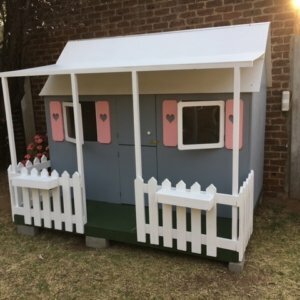 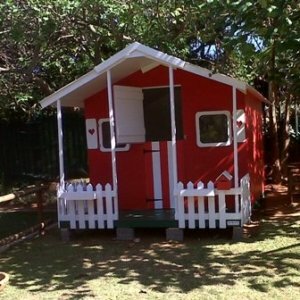 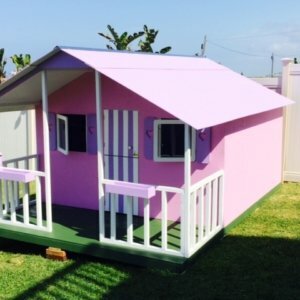 Wendies 4 Kids design, build & manufacture childrens’ wendy houses, forts, elevated play houses and customised furniture for children of all ages to play safely in and enjoy. 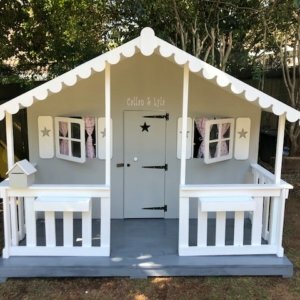 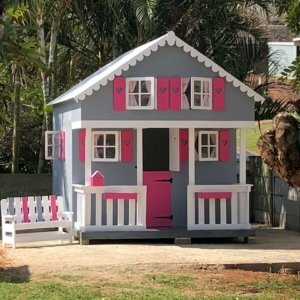 We have created the sizes, styles and dimensions of all play houses to suit gardens of all sizes and to not only be an amusement for the kids, but a pleasure to look at too. 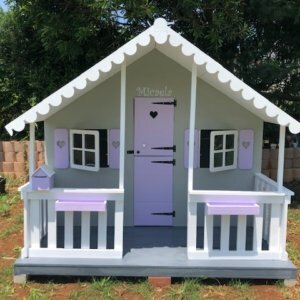 A Wendies 4 Kids Installation… in a minute and a half.